It is unbelievable but true that mutual fund managers are taking home salaries that are in excess of the salaries drawn by the captains of the corporate sector. Do they deserve such exorbitant remuneration especially whether their funds are under-performing? Mukesh Ambani and N. Chandrasekaran, head honchos of the blue chip behemoths Reliance Industries and TCS respectively, may experience an inferiority complex if they compare their salaries with that drawn by mutual fund managers. In FY 2015-16, Mukesh Ambani took home a salary of Rs. 15 crore. His salary has remained unchanged for the last seven years. N. Chandrasekaran of TCS took home Rs. 21.28 crore in the same period. In contrast, two mutual fund managers, Milind Barve and Prashant Jain, took home more that what Mukesh Ambani and N. Chandrasekaran did. 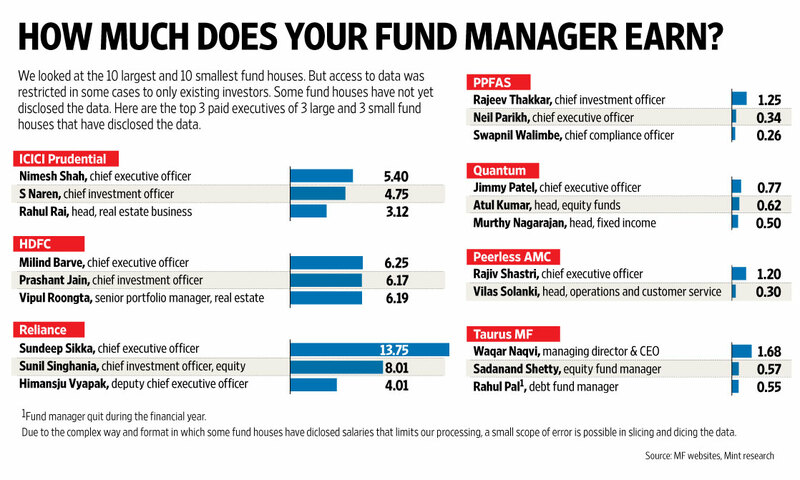 The other mutual fund managers were also paid handsomely by their respective funds as one can see from the table. There are a few aspects worth noting. The first is that the CEOs of the funds, though they remain in the shadows, draw more remuneration as compared to the fund managers who enjoy celebrity status amongst the public. We can see this in three of the big mutual funds. 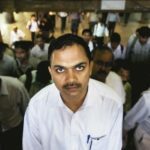 In HDFC MF, Milind Barve, the CEO, who is virtually unknown to the public, draws more salary than Prashant Jain, the CIO. 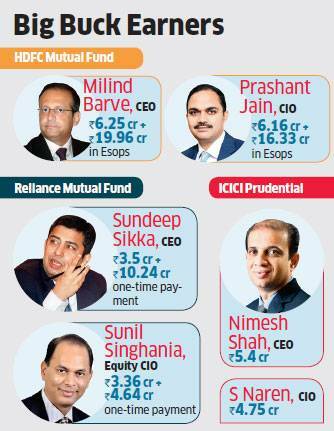 Similarly, in Reliance MF, Sundeep Sikka, the CEO, has taken home more money than Sunil Singhania. The same is the position in ICICI MF where Nimesh Shah has pocketed more bucks than S. Naren. The only exception is IDFC where Kalpen Parekh, the CEO, draws lesser than the CIOs, Kenneth Andrade (till September 2015) and Anoop Bhaskar (from Feb 2016 onwards). The second aspect worth noting is the wide disparity in the salaries of the fund managers. Prashant Jain’s fixed salary of Rs. 6.16 crore is far more than that of his counterparts, S. Naren (Rs. 4.75 cr) and Sunil Singhania (Rs. 3.36 cr) and Anoop Bhaskar (Rs. 2.88 cr, annualized). The reason for the disparity is not clear because ICICI MF is actually the largest fund house with an AUM of Rs 1,75,880 crore, followed by HDFC MF (Rs 1,75,779.38 crore) and Reliance MF (Rs 1,58,408.45 crore). It is also notable that all four/ five fund managers enjoy equal celebrity status amongst the masses thanks to their frequent appearances on TV and the print media. 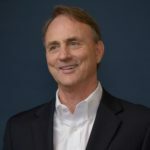 The third aspect worth noting is that there is no connection between the performance of the fund and the salaries drawn by the fund managers. 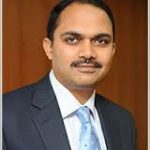 In fact, paradoxically, the schemes of Prashant Jain, the highest paid fund manager, have been the worst performers in the recent past. The fund faced the ignominy of being put “under watch” by Mint50, an influential magazine for mutual fund investors. The concept of ESOP/ one-time payment is also intriguing. 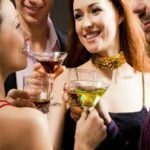 It is not known on what basis it has been computed and why it is several times the fixed salary. Prima facie, it appears to be dependant on the “targets” being achieved relatable to the increase in the AUM. Also, the fact that the payment is described as “one-time” does not mean that it cannot recur. We shouldn’t be surprised to see similar hefty payments made year after year. At this stage, we must pay heed to the warning advanced by Warren Buffett and Charlie Munger, two of the World’s greatest investors, in the context of hedge funds. While hedge funds are strictly not comparable to mutual funds, the concept is the same, namely that of paying a professional to manage money. “There’s been far, far, far more money made by people in Wall Street through salesmanship abilities than through investment abilities” Warren said bluntly. “The compensation charged by hedge fund managers is unbelievable to me” he added. Warren took a dig at the concept of hiring consultants for advice on where to invest. “No consultant in the world is going to tell you ‘Just buy an S&P index fund and sit for the next 50 years. You don’t get to be a consultant that way, and you certainly don’t get an annual fee that way” he said. 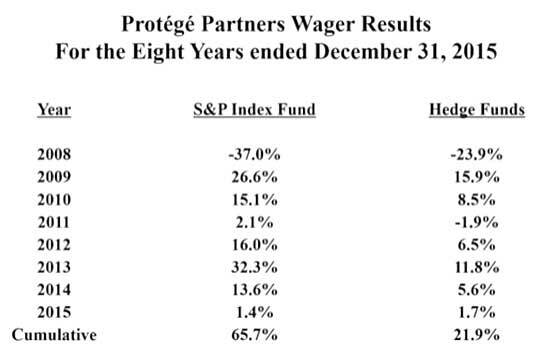 Buffett produced evidence that showed that hedge funds have severely underperformed the S&P Index. While the basket of hedge funds had returned 21.9% for the eight years through 2015, the S&P Index had given a mind-boggling return of 65.7%. It is notable that some investors are already questioning the exorbitant fees being charged by mutual funds for delivering sub-par performance. It is high time that SEBI reins in the salaries being paid to the mutual fund mandarins, the same way that it has reined in the exorbitant commissions being paid to distributors for marketing the funds! How can you quote a dec 2015 tweet in a article dated 29th May 2016 what bias are you Confirming please guide??? Salaries should be related to their outperformance to their benchmark and Catagry.HDFC fund performances is worst and so high salary paid to these fund managers is insult to poor investers of funds.Sebi and fund houses should link salary of fund managers to performance. HDFC mutual fund may see heavy Exodus of investers if fund performances does not improve.Investers are not ready for further under performance. I am invester with fund since long and will exit if Situation don’t improve.. It is astonishing the way fund managers and CEOs are getting rewarded at cost of poor investors especially when funds like Hdfc Mf has underperfirmed last year. How so called SEBi and independent directors are imonitoring these exorbitant salary and incentives. It is high time that SEBi should come out with rewards based on performance milestones immediately. Sebi need to question the boards of fund management companies. Is Sebi taking any steps to recover excessive pay and return back to respective plans. I don’t understand why and how a ‘hedge fund’ in US has been consistently earning lesser than benchmark ‘S&P Index Fund’. At least in India we have very few such examples. A large majority of the MFs have delivered equal or better results than their respective benchmark index. A few of them have been consistently outperforming their respective benchmark index. The fund managers are really becoming millionaire and billionaire irrespective of the performance delivered by them in last few years. The Ace investor Warren Buffett had a call on the salaries of these fund managers but no one really did care about that. But one should take this into account seriously. Basically main thing comes with the brand name. Fund houses like HDFC, ICICI, Reliance, etc. are the brand names where investors blindly give their investment and fund managers invest the capital accordingly. Going through the performances delivered by these fund managers is just ok but it could have been better as the stats shown by Warren Buffett. Investors should give a thought on how their hard earned capital is being invested and from where these fund managers are getting this much of salaries.